Ireland’s six-wicket defeat to England in the one-off RSA Challenge one-day international at Malahide yesterday was a crystal-clear case of the negative effect that England’s ‘poaching’ is having on world cricket’s leading Associate nation. It must undoubtedly have been utterly frustrating for most of the 10000 Irish fans who had gathered at international cricket’s newest ground to watch two of their very own players – England captain Eoin Morgan (a Malahide product himself) and Boyd Rankin – playing significant roles in ensuring a defeat for Ireland. After almost securing a series win over Pakistan in May, Ireland had a golden opportunity to beat England, who were fielding an experienced side. And indeed, they had the visitors on the brink at one stage, having reduced them to 48/4 while defending a healthy 269/7. However, Morgan ended up smashing a game-changing hundred, and put on a match-winning 226 runs for the unbeaten 5th wicket along with Ravi Bopara, who added a century of his own. As if playing and captaining against his native country was not enough, he went on to deny Ireland a historic victory and Irish fans a day to remember forever. His 124* was a fine ODI innings no doubt, but the circumstances under which he achieved the feat seemed so very wrong. It is high time the ICC takes note of the absurd rule that continues to widen the gap between full members and Associates. After all, this is international cricket, not some random franchise-based league where players can hop across from one team to another based on their whims and fancies. 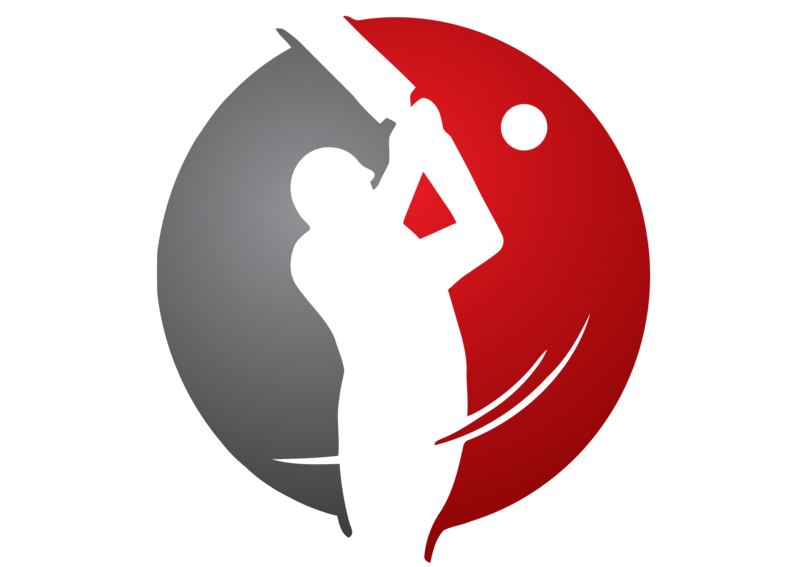 In recent years, besides the Irish players, we have had quite a few cases of players playing for two nations like Dirk Nannes (who played for the Netherlands and Australia), Gavin Hamilton (Scotland and England) and Luke Ronchi (New Zealand and Australia). With the leading Dutch star Ryan ten Doeschate having South African roots, I would not be surprised if he turns out for the Proteas in a few years, given that he last played for the Netherlands back in March 2011. 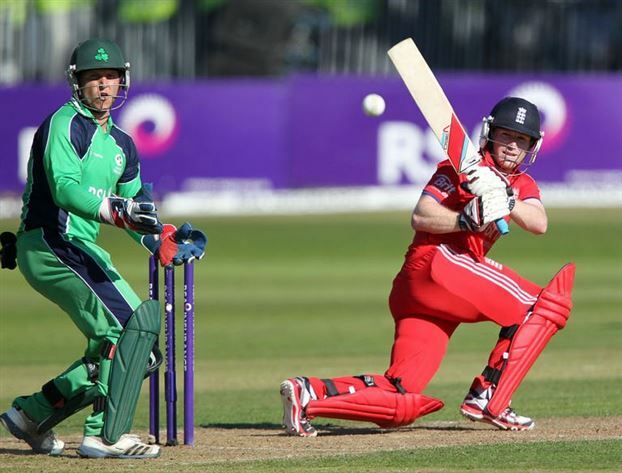 Coming back to yesterday’s match, it was indeed a glorious occasion for Irish cricket. Bright sunshine greeted the enthusiastic Irish fans who cheered every single run scored by their beloved national team. Captain William Porterfield rose to the occasion, with perhaps his best one-day innings. His 112 was the cornerstone of Ireland’s total, which was also helped by some shoddy fieldwork from the Englishmen, debutant Michael Carberry in particular. Irishman Rankin, on his England debut, took 4/46. Then Tim Murtagh (to be fair, this time an English-born playing for Ireland) rattled the English top order to give Ireland a real chance of adding Malahide 2013 to Bangalore 2011. However, thanks to the brilliance of Morgan and Bopara, England maintained their unbeaten ODI record in Ireland. Thus, we had the near-bizarre cases of Ireland losing despite two Irishmen scoring hundreds and an Irishman recording the best bowling figures of the day playing for England. Further, an Englishman returned the best bowling figures for Ireland! The flaws of international cricket can be best proved by the fact that Boyd Rankin took the wicket of Irish No.3 Ed Joyce for the second time in ODI cricket yesterday, and the first time was in 2007 – when Joyce was playing England and Rankin for Ireland. I doubt whether sports such as football and hockey entertain such incidents of making a mockery of national pride and loyalty. Ireland are as it is playing precious few internationals over full members, and when they do, either their inexperience (against Pakistan) or the unfair eligibility rules of the game (yesterday) goes against them. The solution is simple – Ireland must play a significant number of ODI’s over top teams, both home and away, to ensure that they gain the required expertise for Test status. Hopefully the ICC still remembers the unfortunate case of Kenya, who were the Ireland of international ten years back. We just cannot afford to lose another emerging cricketing nation, especially in today’s scenario where the control of a few financially-strong nations is leading to the game’s detriment. Though the loss was a bitter pill to swallow, Irish cricket can only go up from here. All they need is more and more international games against the top teams and more encouragement from the ICC. Ireland’s growing strength was sufficiently proved yesterday, and to the optimist, even Morgan’s ‘betrayal’ must have been a sign of Irish dominance.